This content is provided by Jeff Norton. Jeff Norton, a partner in Dechert’s global finance practice, focuses on public and private finance matters, with particular emphasis on leveraged credits and high yield bonds. 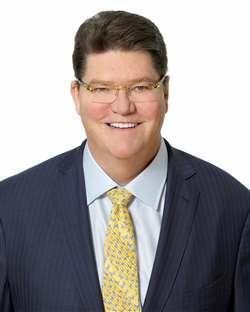 His experience includes advising financial institutions, financial sponsors, corporates and private credit funds on a variety of finance matters in the U.S., Europe, Asia and Latin America, including syndicated credits, direct lending, bridge financings, note offerings, unitranche facilities, first and second lien financings, Term Loan B credits, Yankees loans and bonds (and reverse Yankees), liability management transactions and restructurings.